Seven negotiations have been completed since the last update, for a total of 160 joint negotiations. 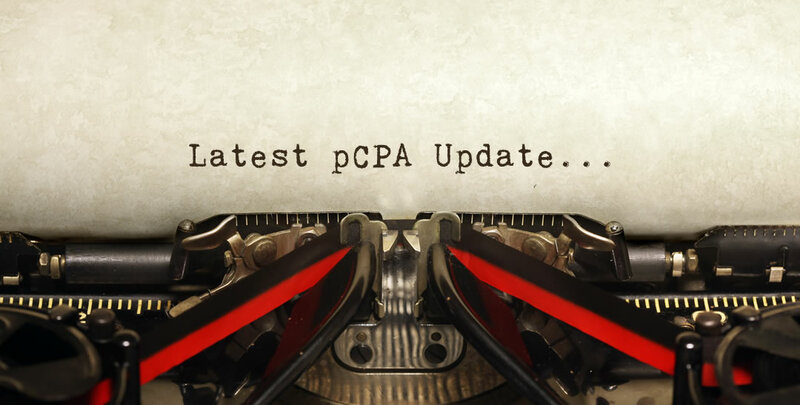 Three new drug products have received recent CDEC or pERC recommendations or notifications to implement since the last update, for a total of approximately 24 products under pCPA Consideration. Brenzys – Completed its negotiations with the pCPA marking the second anti-TNF biosimilar product through the pCPA process. Narcan – pCPA has initiated a negotiation for a product that has not received a recommendation from CADTH. Strensiq – Has moved from the list of closed negotiations back to the active pCPA negotiation list.